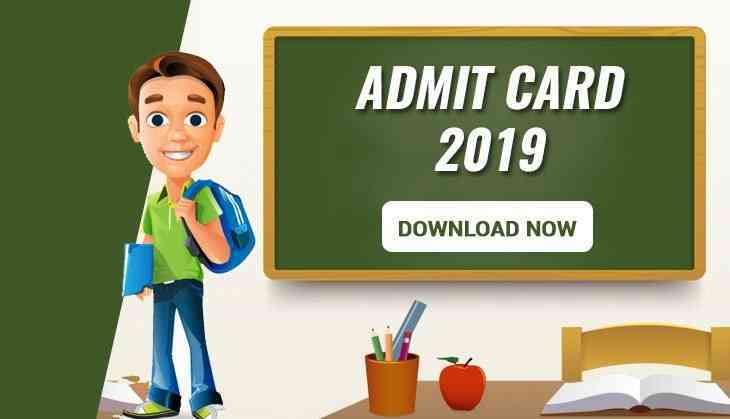 The admit card for the exam of Air Force Common Admission Test (AFCAT) 2019 has been released on the official website of AFCAT. Therefore, aspirants who have applied for the examination can download their hall tickets now. As per the notification, AFCAT admit card link to download is activated now. So, all the applicants can download their admit cards at afcat.cdac.in. All the candidates are advised that after downloading hall tickets, check all the details given on your hall tickets. In case, any error on the hall ticket, aspirants should report to the official website.